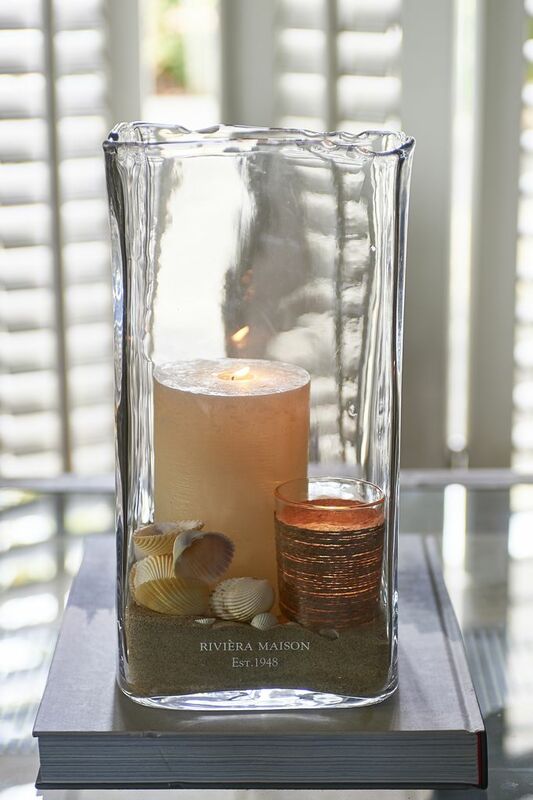 Perfect as a gift for someone special or a little treat for yourself (because you deserve it! 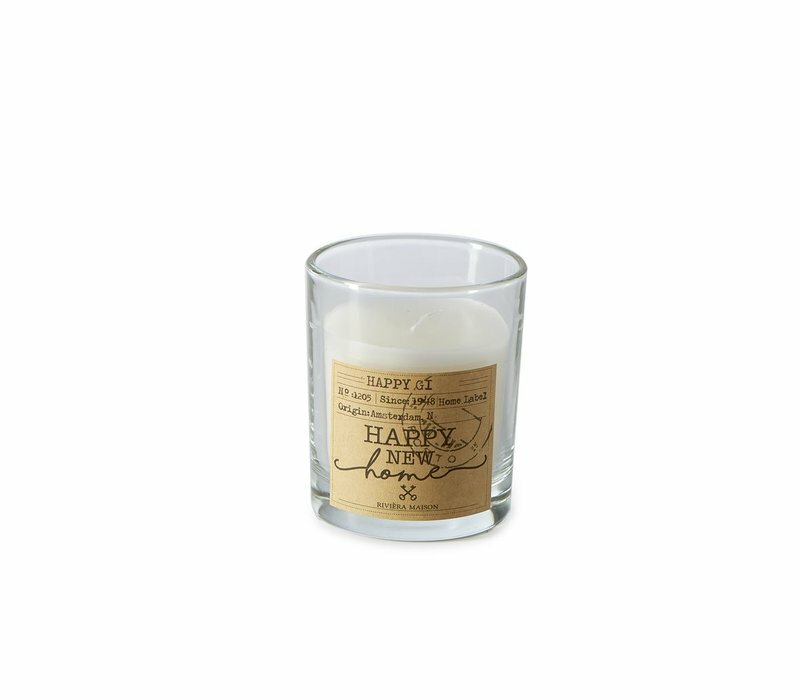 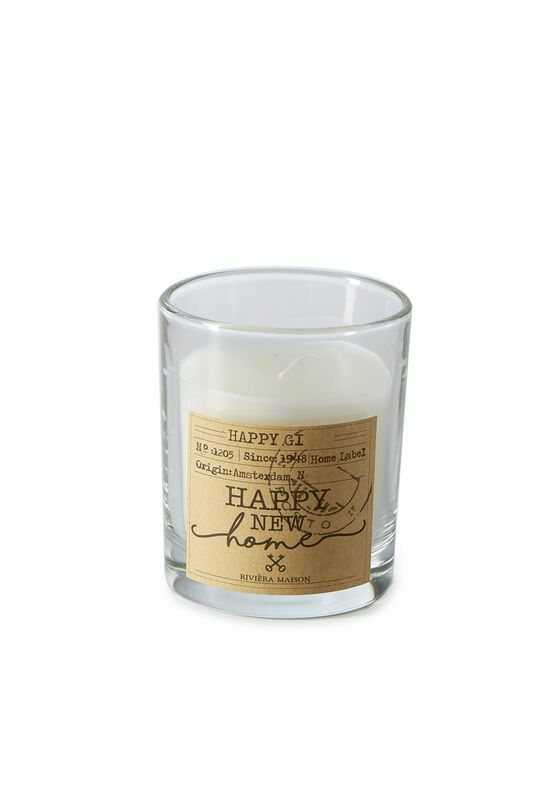 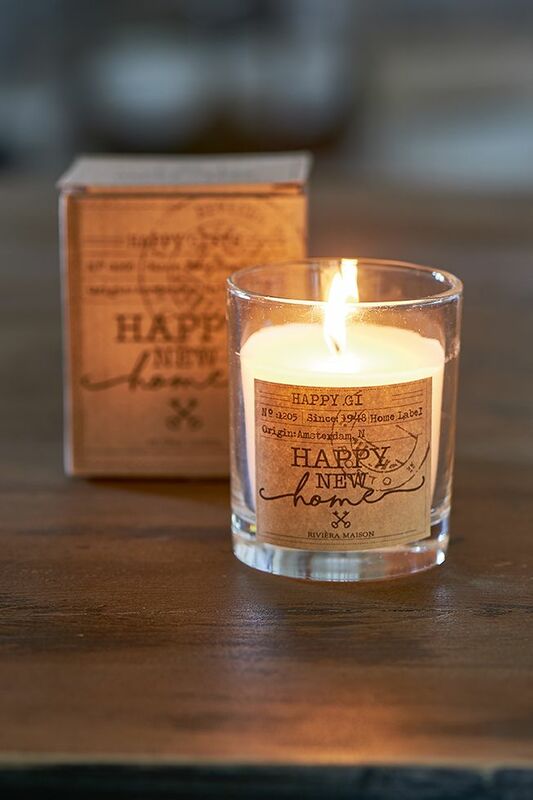 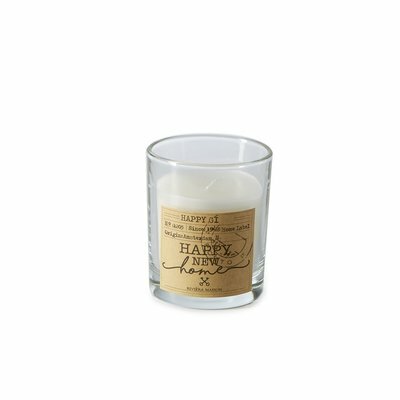 ), the Candle In A Box Happy New Home is a gorgeous item. 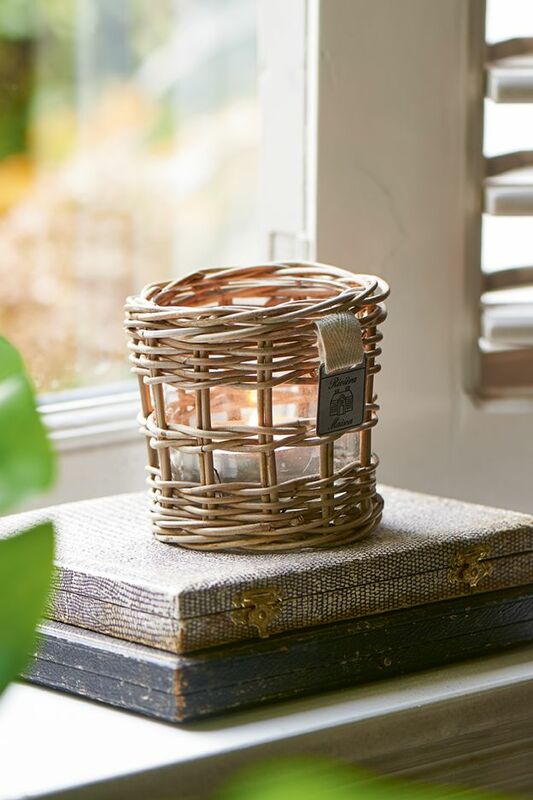 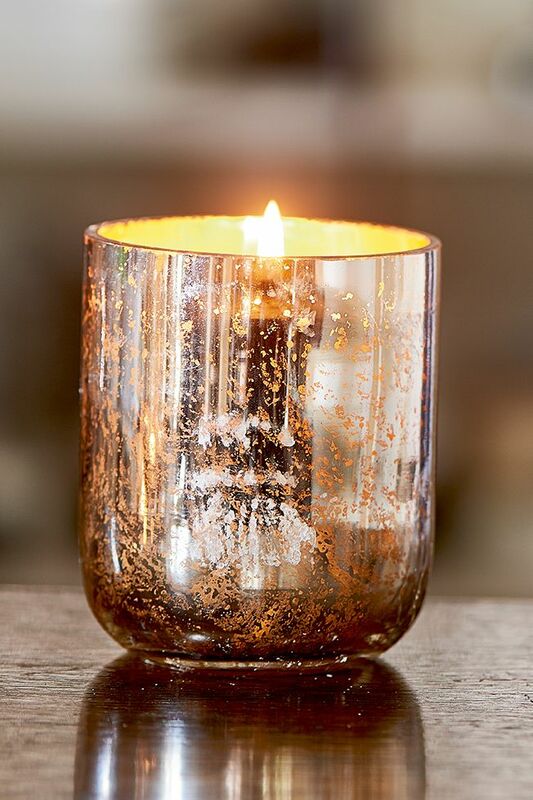 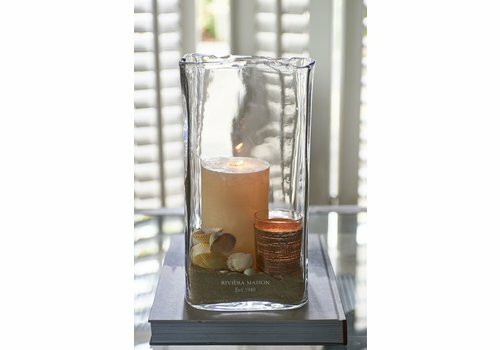 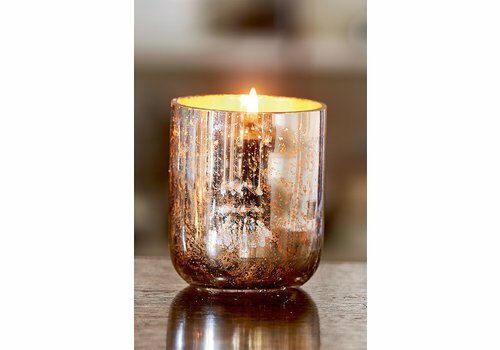 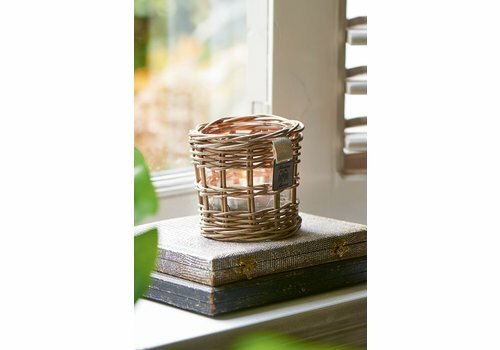 Comes with a simplistic glass candle holder with chic old fashioned text on the front.